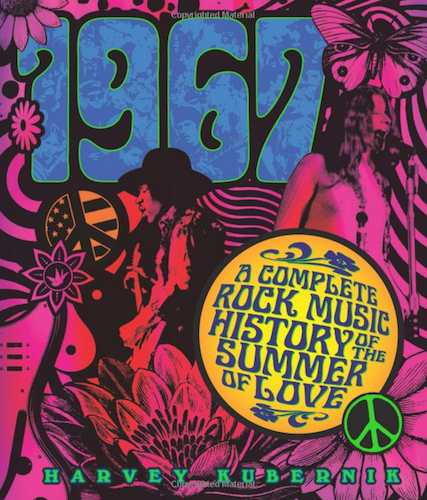 A new 272-page, coffee-table book—1967: A Complete Rock Music History of the Summer of Love—celebrates the music and youth culture of that pivotal year that gave us Sgt. 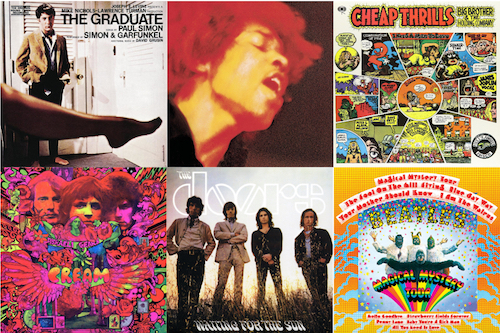 Pepper’s Lonely Hearts Club Band, Jimi Hendrix, Janis Joplin, the Doors and so much more. 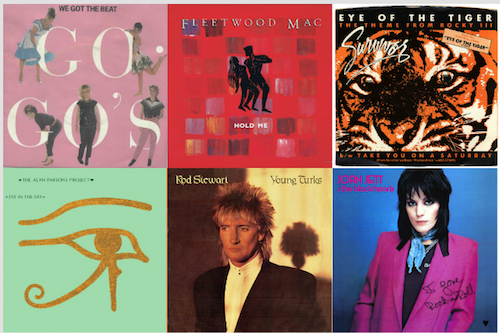 Written by Harvey Kubernik, a veteran California-based author and journalist, the 9 3/4″ x 11 1/2″ book, out April 18 from Sterling Publishing, takes a month-by-month look at the musical happenings of the year, including rock, R&B and more. 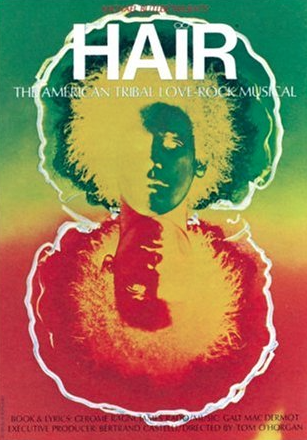 Both the American and British rock scenes are covered extensively—the hip young bands such as Jefferson Airplane and Procol Harum, hitmakers like the Monkees, the Beach Boys and the Turtles, and soul from Motown and Stax—with hundreds of first-hand recollections from artists, fans, critics, music industry executives and others. 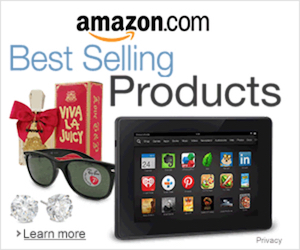 Hundreds of color and black-and-white photos, as well as period-specific art, are included. Events such as the Monterey Pop Festival, love-ins and the 14-Hour Technicolor Dream concert in London (which featured newcomers Pink Floyd) are also spotlighted. 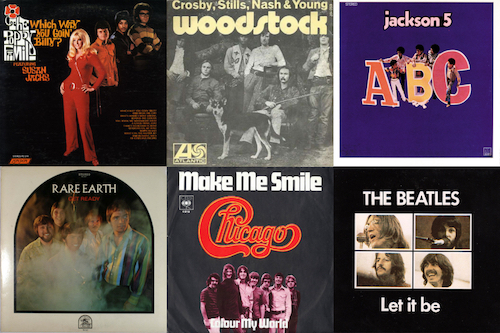 Related: What were the top radio hits of 1967? Looking forward to reading this book by Harvey Kubernik! His book about Laurel Canyon and all the musicians who were living there and recording their classics back in the 60’s, well it was a fabulous read and chock full of beautiful photographs! Can’t wait for this one to come out ~ am sure it will be equally interesting and fun to read!